Not as elegant as I had expected, but perhaps understandable given the vintage. Very perfumy, with stewed fruits and tar leading from nose to palate. 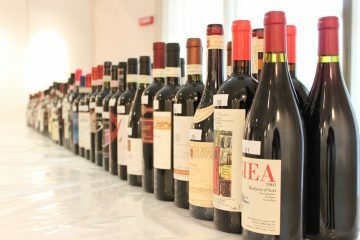 A twinge of crowbar would keep the blind taster in Piedmont, as would the tannins, which are still choppy and aggressive. Needs time. E.D.